Summer may be over, but it sure doesn't feel like it here in Charleston. We are fortunate that our warm weather usually lingers until around mid October. 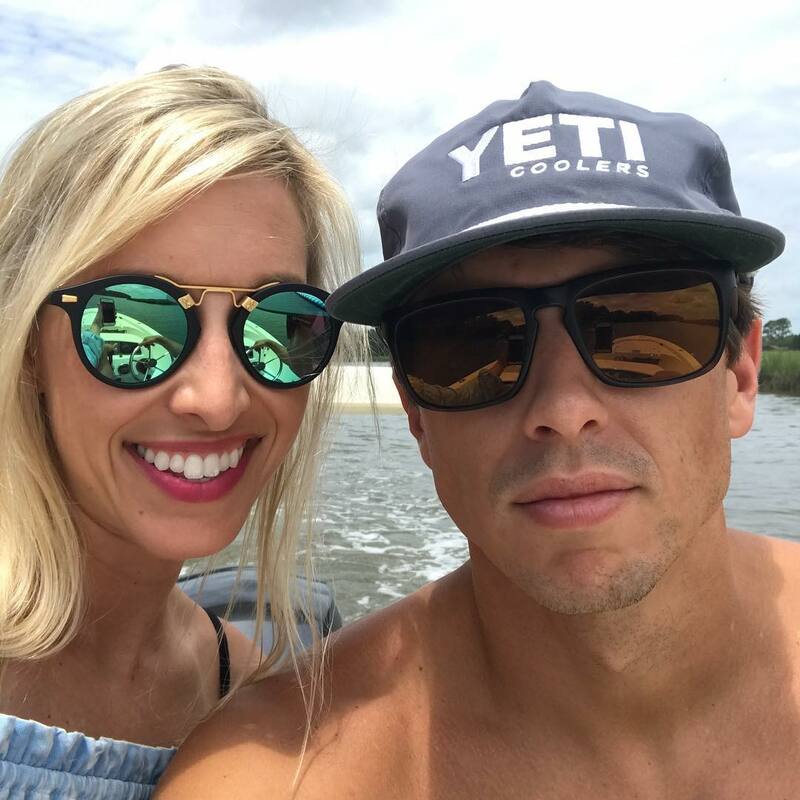 We had a blast this summer, enjoying much of our time on the water and I'm hopeful that we will be able to take advantage of a few more boat days like this before the cool weather creeps in. Whit and I spent Fourth of July weekend here in Charleston and enjoyed some time out on the water. Several of us got together to celebrate my friend Lauren's 29th Birthday with a festive backyard BBQ. 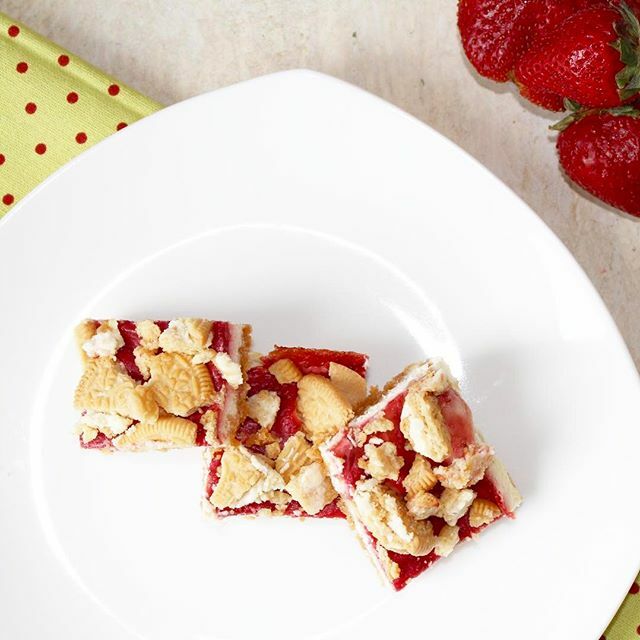 I brought these yummy strawberry cheesecake bars for dessert. We attended a beautiful wedding for one of our family members at Magnolia Plantation. Most of Whit's family was there which was really nice. The last time we were all together at a formal event was our wedding day. I loved the vintage photo booth bus that was there. I've seen a lot of booths, but never a bus. It was so adorable. We often find ourselves at Angel Oak Restaurant for brunch when Whit's parents come in town. If you haven't been there before, run! 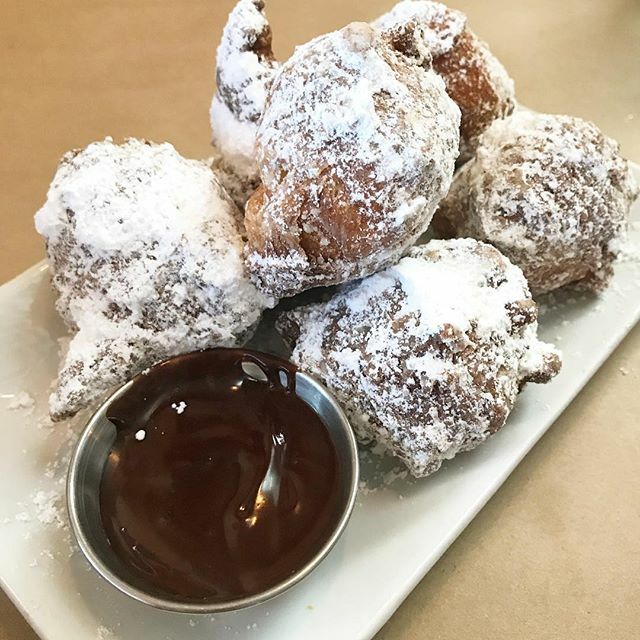 Everything is so delicious, especially these house-made beignets. 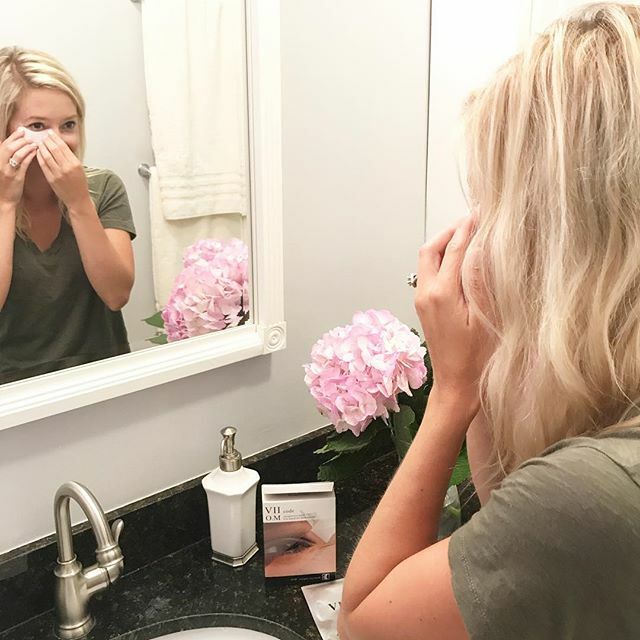 I'm obsessed with these oxygen eye masks. I was given them to try and now I'm hooked. I really felt like they reduced the puffiness under my eyes and left me looking and feeling refreshed, which is a win in my book. 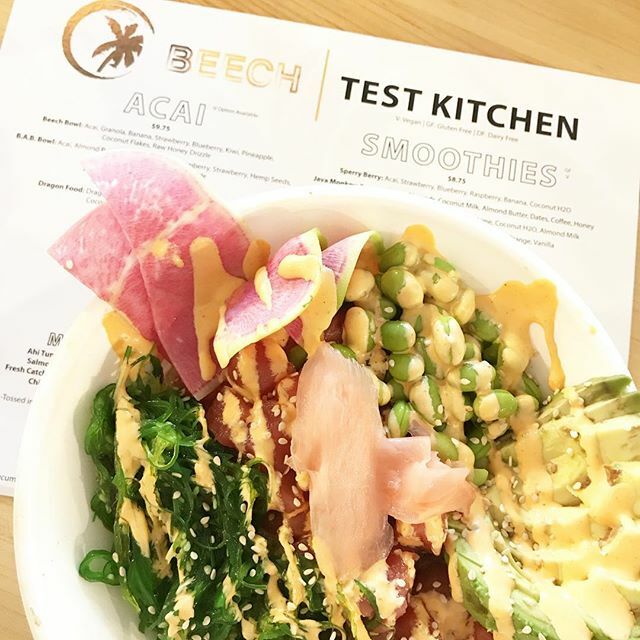 A delicious poke bowl from Beech Test Kitchen that was located at Workshop. I say was because something new has since replaced it. Workshop is a trendy food court with a rotating selection of food options from emerging and renowned chefs. The best part about it, there's always something new to try. Don't worry though, if you didn't make it there in time to try one of these fresh and flavorful bowls, Beech has a permanent location downtown. The infamous pickled shrimp toast made it's last few runs and I nearly wanted to cry. This was one of the best things on the menu and I'm so sad that they took it away. On the bright side, the recipe was posted publicly. I'll let you know when I attempt it on my own...but I just don't think I'm ready yet. We may have ordered quite a few. Tracey Lawrence made a stop in Charleston on his tour, so naturally Whit and I had to go. We love a good country concert, especially the good old stuff. One of my favorite events of the summer- the Beaufort Water Festival! It's a two week long celebration that takes place in Beaufort, SC. The sandbar is where we spend most of the weekend, us and 100's of other people. It's basically like a high school/family reunion for many of us. Our good friends welcomed a sweet little baby boy into the world. Emmett James, five days old and just as cute as can be. I was so excited to meet him. Round two of the Beaufort Water Festival did not disappoint. I took a quick 24 hour trip to Nashville for work but managed to squeeze in some good food while I was there. We had an amazing dinner at a new spot called Henley. I loved everything about this place, from the food to the decor. I'm hoping to find time to check out a few other places when I go back next week.